The two crucial questions most often asked by salespeople are: 'How can I close more sales?' and 'What can I do to reduce objections?' The answer to both questions is the same: You learn to sell from a buyer's point of view. 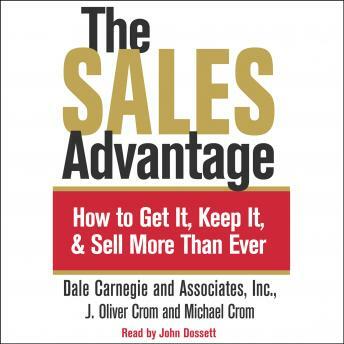 I thought this book was very basic and not very useful for sales people with a couple of years experience. Most of the things they talked about are common sense and they didn't get too in depth about each subject.